Below are the names and backgrounds of our dental specialists on staff at our 7 Day Dental office in Laguna Woods, CA. Our dental specialists earned a Doctor of Dental Surgery (DDS) degree and then received further training to qualify as specialists. 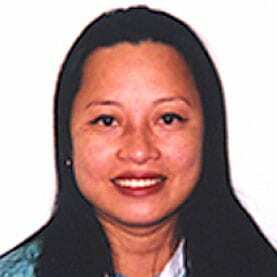 They are among the most skilled and experienced dental specialists in Orange County. Some of our dentists have more than one area of specialty, and many speak two or more languages. At the Laguna Woods office, we have dental specialists in Periodontics and Orthodontics. Our orthodontist is also an expert in treating sleep apnea. Many of our dentists and specialists have also had special training in Cosmetic Dentistry, Geriatric Dentistry, and Prosthodontics. You can read more about these specialties on our website by using the menus under “Services” and “Knowledge Base.” Below we describe a few of these specialties. Orthodontics is the dental specialty that includes the diagnosis, prevention, interception, and correction of malocclusion (misalignment of teeth). Correcting malocclusions is not only to improve someone’s appearance. When left unaddressed, these conditions may eventually result in tooth decay, tooth loss, and other periodontal diseases. Dr. Burrell also uses custom fitted oral appliances to treat sleep apnea without the need for a CPAP machine. 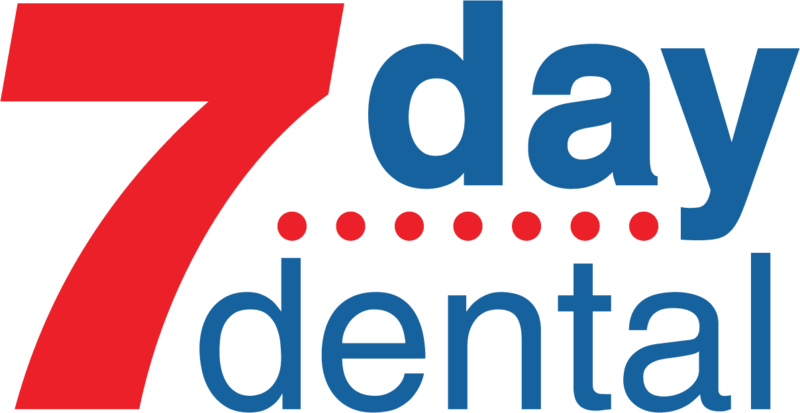 To accommodate patients’ work schedules and busy lifestyles, 7 Day Dental has convenient appointment times and all dental services under one roof. Minimizing waiting times is a top priority for all staff. At the same time, we have made our waiting areas as relaxing as possible, providing comfortable furnishings and amenities that include internet access, educational dental videos, and current movies. Because we consider our patients’ oral health our highest priority, 7 Day Dental strives for excellence in every aspect of patient care, including communication. Our specialists, like all of our staff, will give you thorough, clear explanations and answer all your questions. In addition, their friendly and caring attitude will put you at ease. Other dentists throughout Orange County refer patients to our specialists, knowing they will be in good hands.